Waffle weave dishtowels are easy to make and I’ve woven quite a number of them over time. But these towels have two things special about them. Firstly, most of the threads used in the project are undyed, naturally colored cotton that I spun myself. 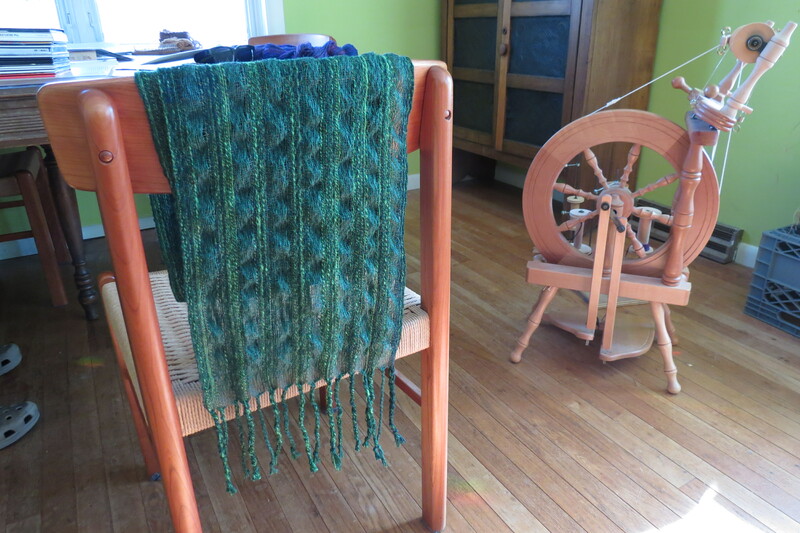 I used my Bosworth charkha for the singles and then triple-plied them on my Ashford. 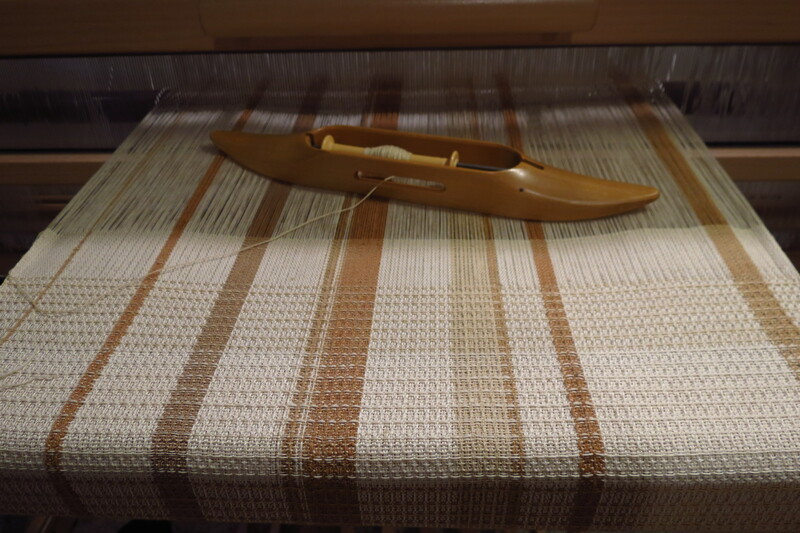 The white in the warp is commercial 60/2, doubled in order to approximately match the thickness of the handspun. All the colored stripes are handspun, as is 100% of the weft. Secondly, this will be my final project because my ovarian cancer will soon make an end of me. Finishing these two towels was a priority for me. But the project was not as easy as it ought to have been. Because the warp stripes represented some of the first cotton I spun and plied last year when I first learned to spin cotton, the threads turned out to be far weaker than the thread I’m currently spinning. I assumed—wrongly—that the doubled 60/2 threads would bear most of the tension, but this was incorrect, as I learned to my sorrow. 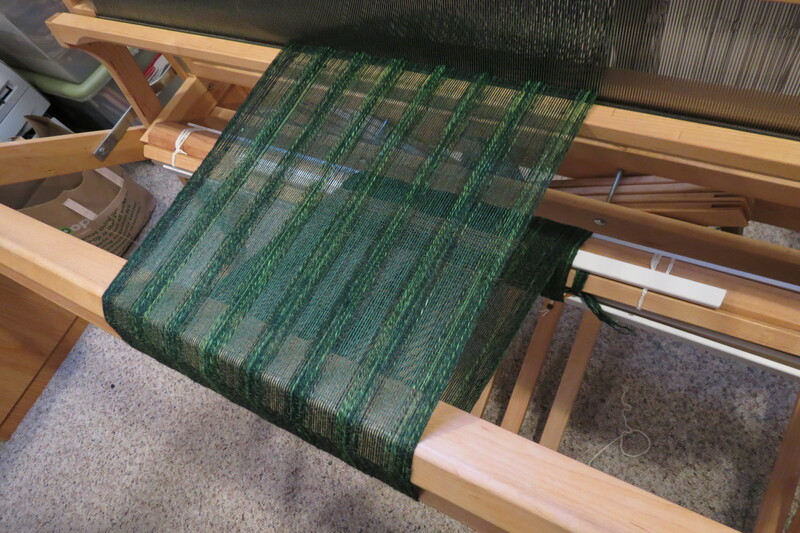 Almost every time I advanced the woven cloth, the change in tension snapped my delicate handspun. I think I broke almost thirty threads. See the white threads in the largest brown stripe in the photo above? Those were some of the obvious replacement threads, and there were countless others. Each time another couple of threads broke (they tended to break in tandem) I would grit my teeth, say a few inappropriate things, and grimly attach a new thread which had to be threaded through the beater and then through the heddle and then weighted over the back beam. Ugh. But as I neared the finish line, I realized something. Not only have I learned to perfectly attach new warp threads when needed, but I also realized that the towels are a metaphor for my entire life. I have made plenty of mistakes along the way in both my life and my weaving, but in each case I was able to correct the error. Sometimes the fix was not perfect, as when the white threads interrupt a brown stripe, but in each case the fix got the job done. These towels are my life, warts and all. They’re rough but definitely usable, even beautiful. And I stopped while there were still a few more inches I could have woven, because I was running out of thread….just as I am running out of days that remain. I look at my weaving, and I look at my life, and I am very happy with the overall effect of both. Thanks, everyone, for reading! Thank you, Jenny! I am grateful that I had enough time left to complete this project. My glass is definitely half full, not half empty. 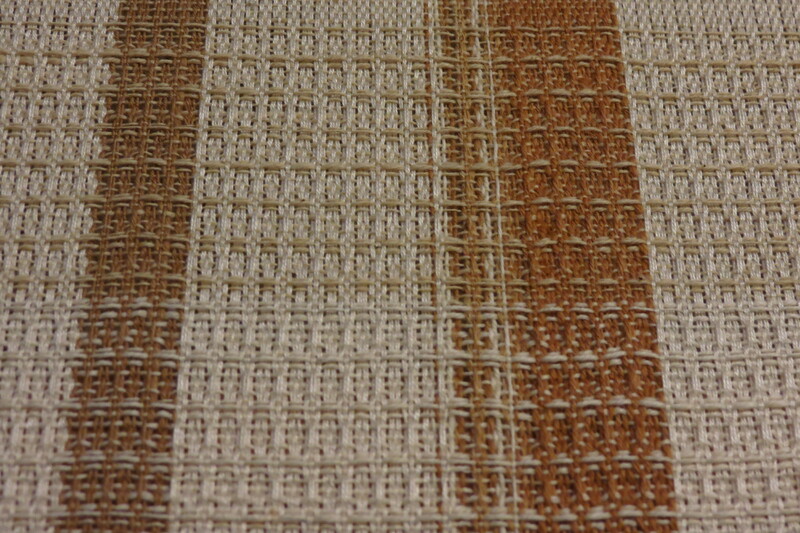 I love waffle weave hand woven especially when you set the weave and the whole structure of the weave is amplified. I am just now getting back to weaving and getting my studio set up for larger projects. I will think of you whenever I sit down to weave and be inspired by you writing and the way you wove yourself into the fiber community. My previous thoughts at attempts to weave would often wander to the fact that I found my infant daughter dead the first chance that I had to weave after she was born 30 years ago this December. I wasted almost 3 decades avoiding those memories and asking why. Now I will always rber the way you lived your life and be inspired by your commitment to make the best of things and live fully. Thank you for sharing the gift of your intimate thoughts as you continued to bring closure to your life. Bless you Dear Carrol, I had taken a weaving course once and really loved it. I find it so therapeutic and it took me to a different place as I was moving every thread from one end to the other. I so much find looms fascinating by each one made different yet the same. 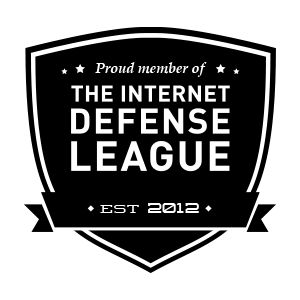 Thank You for having shared your experiences with us. You are such a wonderful inspiration. Peace! How beautiful your weaving and spinning are, and how moving your words are. I feel proud to have been one of your farmers. An experiment in collapse weave, on the loom. Note the crammed-and-spaced warp. The same collapse weave sample, fresh off the loom. Note the seersucker effect. This completely disappeared after a hot-water wash, which made the entire thing contract to about six inches wide. 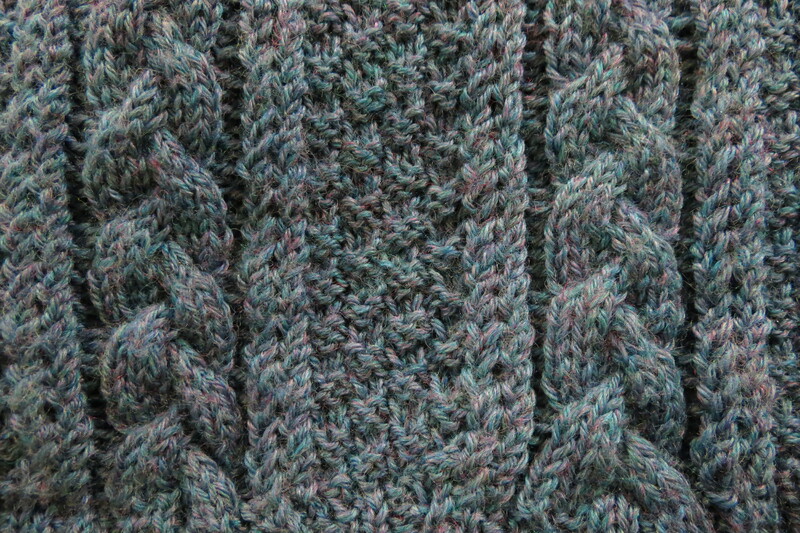 One of the last projects I ever knitted.